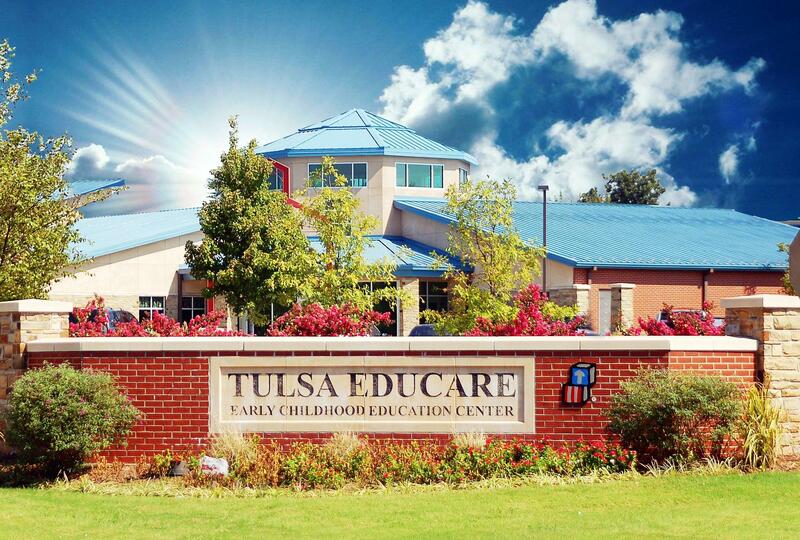 Tulsa already has three Educare facilities and will soon have a fourth. That is exciting news to the program’s new executive director Cindy Decker. Doctor Decker resigned from the Tulsa School Board last night to avoid any appearance of a conflict in her new role. The program tries to reach economically disadvantaged children early in the education process and is considered a national model. She is hoping to develop strategic partnerships with other education organizations.